ISOVOLTA’s own infrastructure covers all essential production technologies. Only rigorously tested and high quality raw materials are being used. The long-term, comprehensive process experience ensures that every product is ideally aligned to its intended use. The highest quality, from one manufacturer, around the globe, for all industries. One of the core competencies of ISOVOLTA is the impregnation and coating of fabrics, non-woven fabrics, paper, glass and foils with different resin systems. The ISOVOLTA product portfolio also includes products with hardened resin matrix. This is in addition to prepregs that are used, among other things, for transformers. The tailor-made interaction between carrier material and resin system is the basis for top product features and customized solutions. 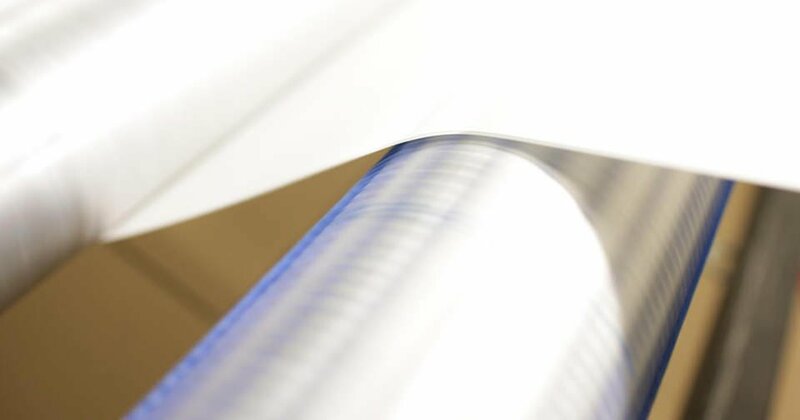 Specifically optimized combinations of different raw materials and performance requirements are the prerequisite for high-strength and flexible laminates, as used especially in high-and low-voltage applications. To ensure the quality of laminates is globally maintained at the same high level, ISOVOLTA relies on computer-controlled processing in combination with a permanent acquisition of process data and process visualization. Prepregs are either supplied to the converter as semi-finished products or used in the ISOVOLTA production facilities for the manufacture of high-pressure laminates, pipes and bars. The pressing operation of laminates or the curing of pipes and bars is determined by the influence of pressure, temperature and time on the material. Different compression formats in conjunction with parameters defined for the prepregs permit that very specific and individual customer requirements are being taken care of. Cutting, punching, folding, embossing and hot or cold deformation springs produce laminates in exactly the shape required by the customer as rolled goods, as a web or in specific formats. For the chemistry to work, ISOVOLTA experts design the resin systems required for production at in-house laboratories. 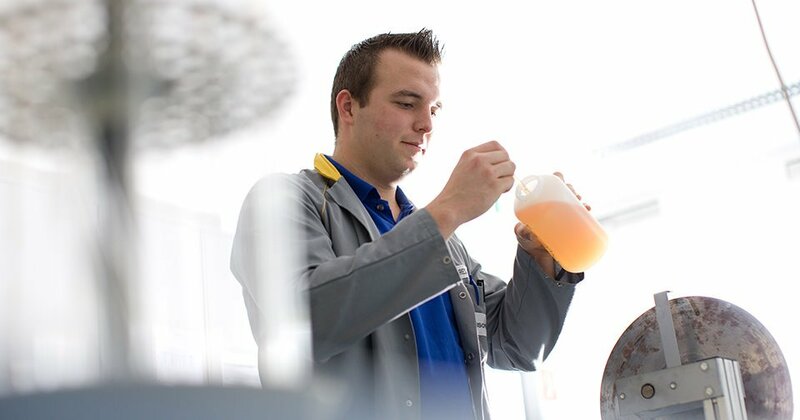 Thanks to years of experience in the field of polymer chemistry also individual formulations can be developed to achieve properties and performance characteristics specifically desired by the customer. High-quality and precision thermal and chemical analysis in conjunction with physical measuring devices support a rapid product development from laboratory to pilot project to marketability.